Nokia 6 has 5.5 Inch HD display with 2.5D curved glass, Corning Gorilla glass 3 protection which the resolutions of 1080×720 Pixels. Nokia 6 comes with the platform of Android 7.0 (Nougat) powered by Octa-Core Snapdragon 430 64-bit processor with Adreno 505 GPU. 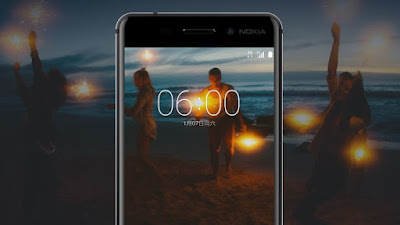 Nokia 6 is available in two different variants 3GB LPDDR3 RAM with 32GB Internal Storage and 4GB LPDDR3 RAM with 64GB Internal Storage. Nokia 6 has Dual-Sim availability which supports 4G LTE Network. The Primary camera is 16MP with PDFA, 1.0μm, Dual-Tone LED flash, f/2.0 aperture, and Secondary Camera is 8MP with f/2.0 aperture, 84-Wideangle lens, 1.12μm sensors for selfies. 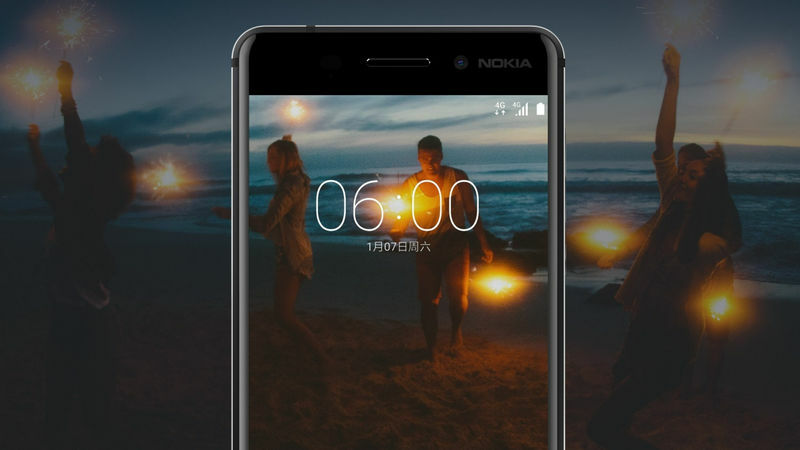 Nokia 6 has Fingerprint scanner to unlock in seconds and it got 3000mAH battery which is the Non-removable battery which delivers long battery life. The Dimensions are 154×75.8×7.8mm. Nokia 6 smartphone is available in Four different color variants Mattel Black, Tempered Blue, Sliver, and Copper in colors. Coming to the product price is Rs.16,200 for 3GB RAM with 32GB Internal Storage which can be expandable up to 128GB Via SDcard slot and Rs.21,000 for 4GB RAM and 64GB Internal Storage which can be expandable up to 128GB Via SDcard slot. Tags: Nokia 3310, Nokia 6, Nokia 5, and Nokia 3, Nokia.